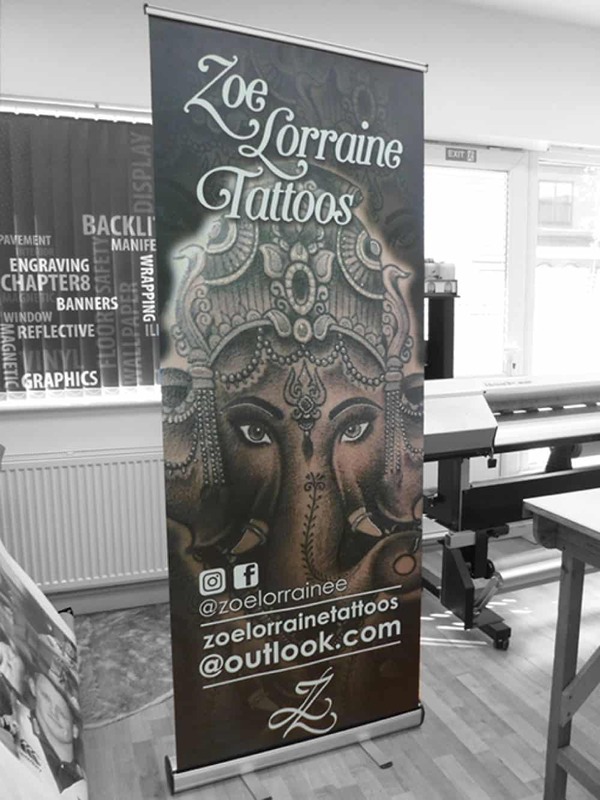 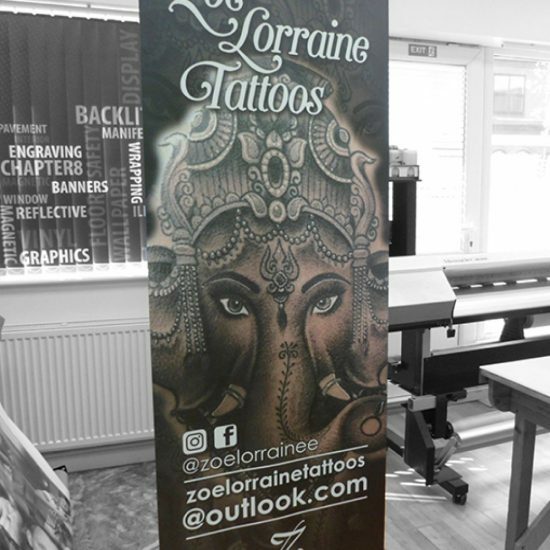 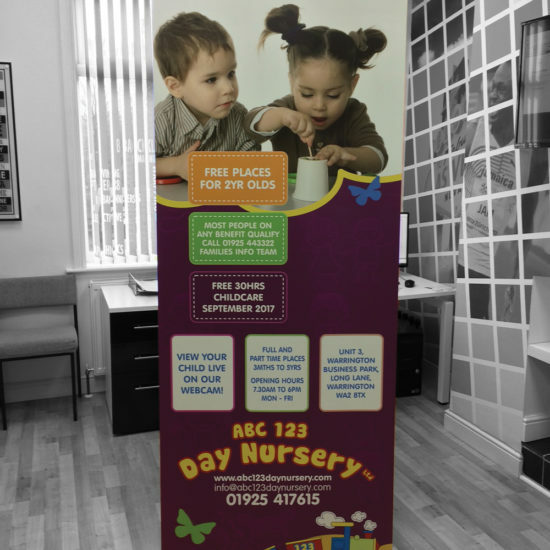 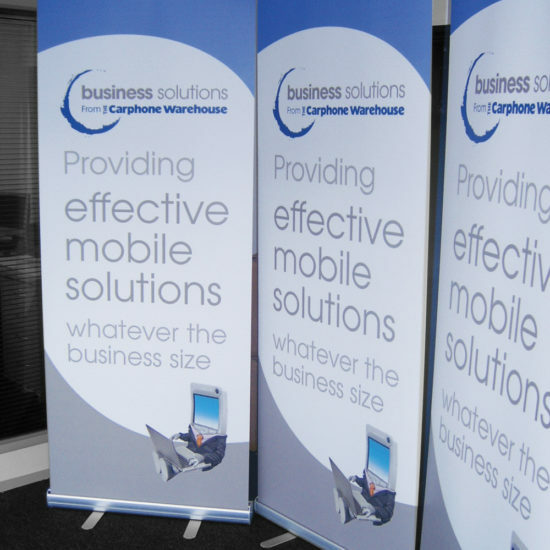 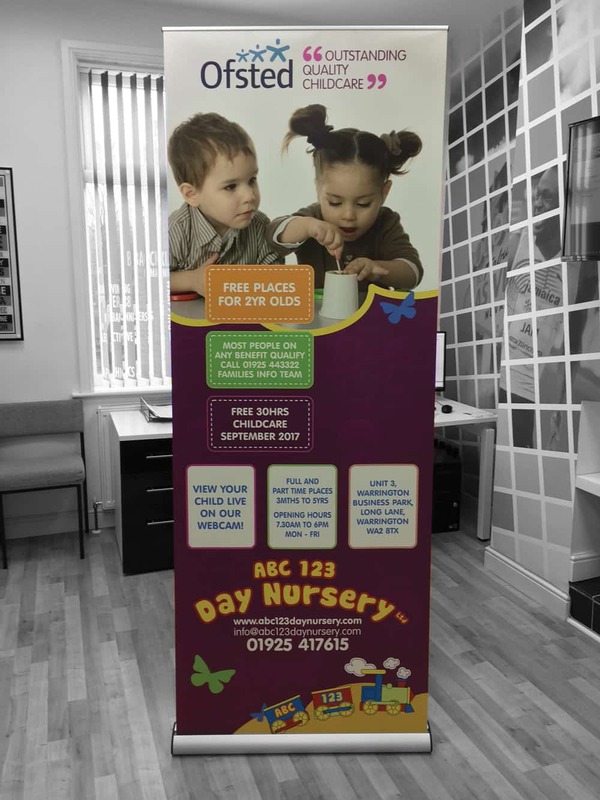 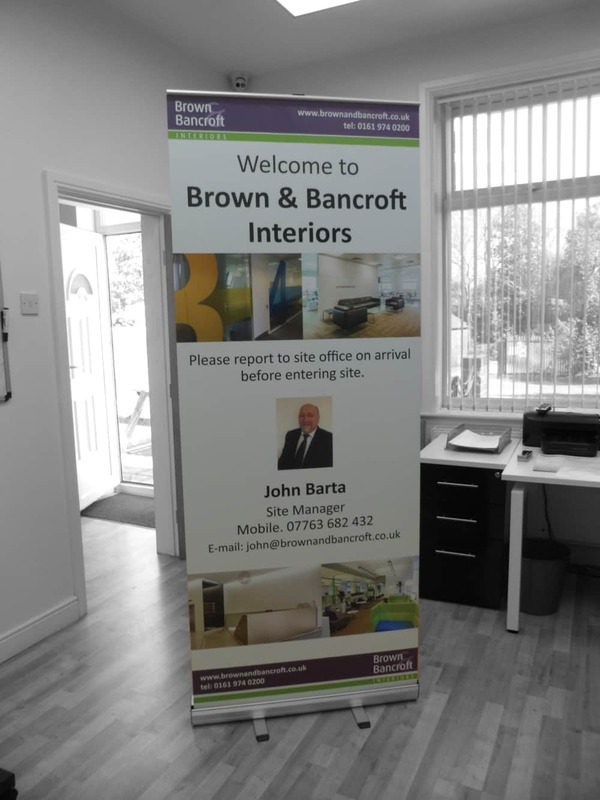 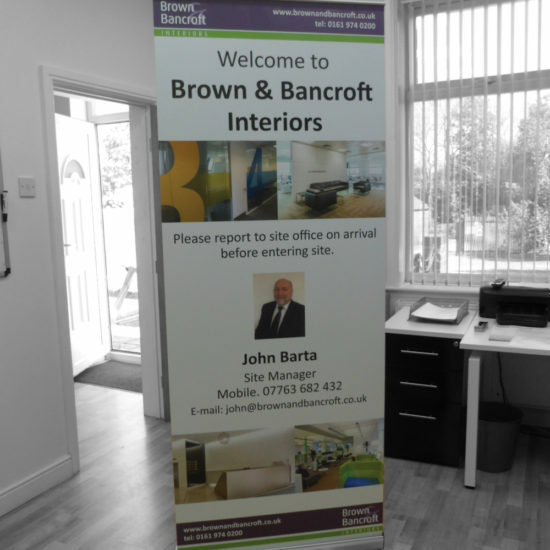 Our Pop-Up banners are great value and printed in full colour. 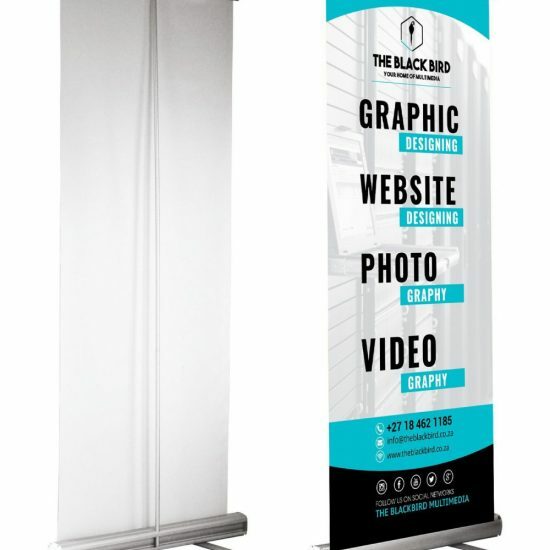 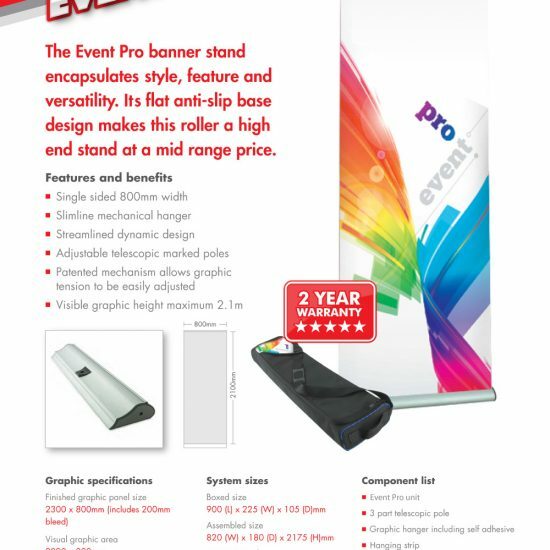 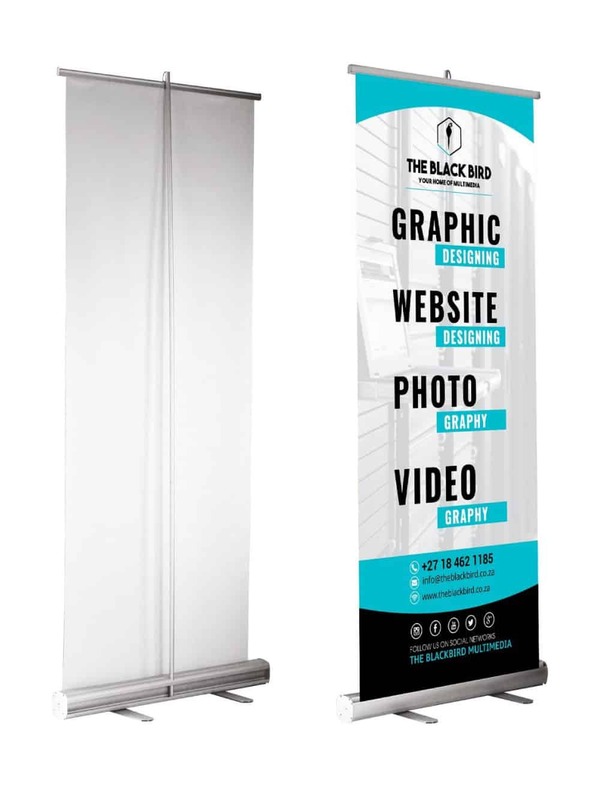 We stock the ‘Event’ pop-up banner and the ‘Event-pro’ pop-up banner is also available. 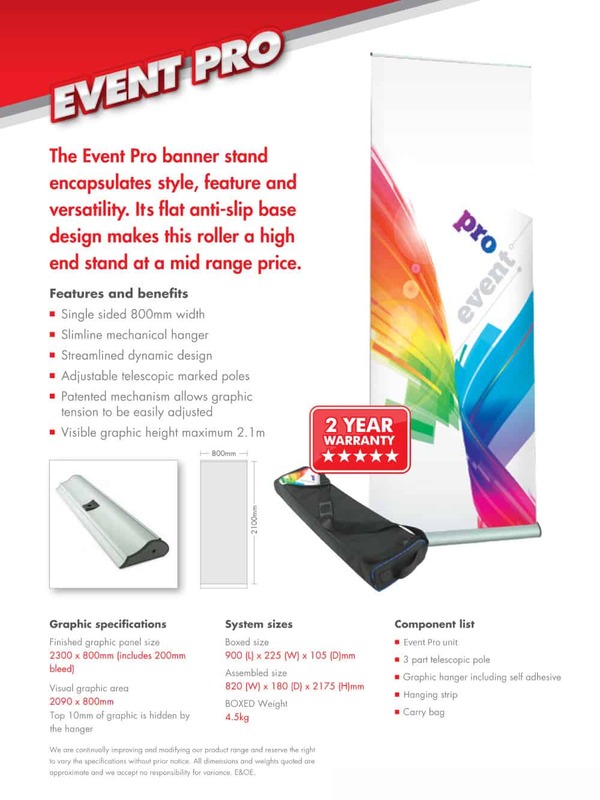 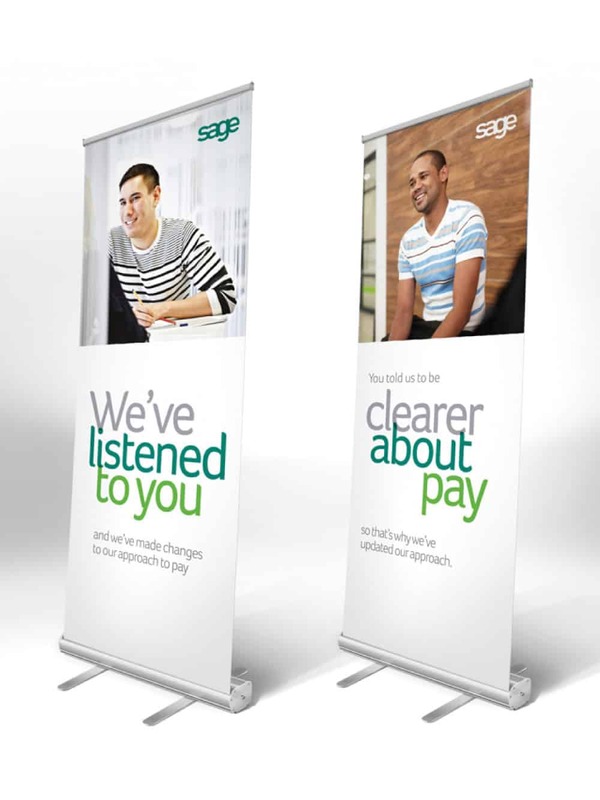 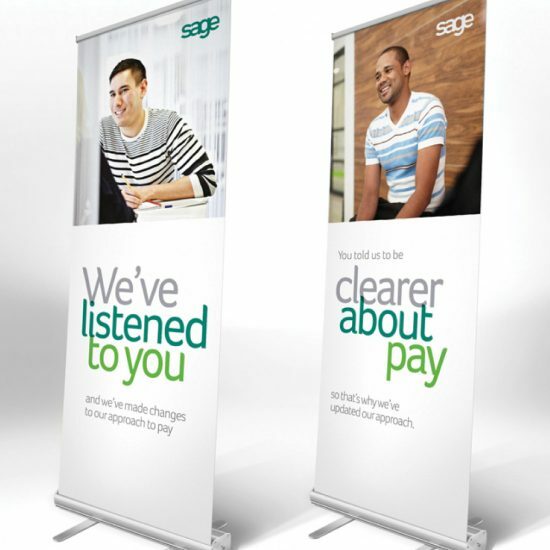 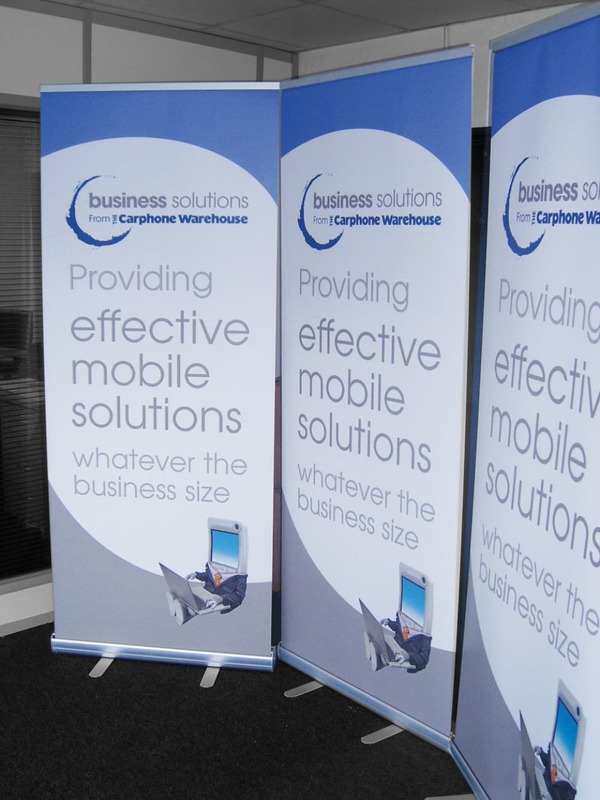 Pop Up Banners come with an aluminium base and are supplied with a protective carry case. 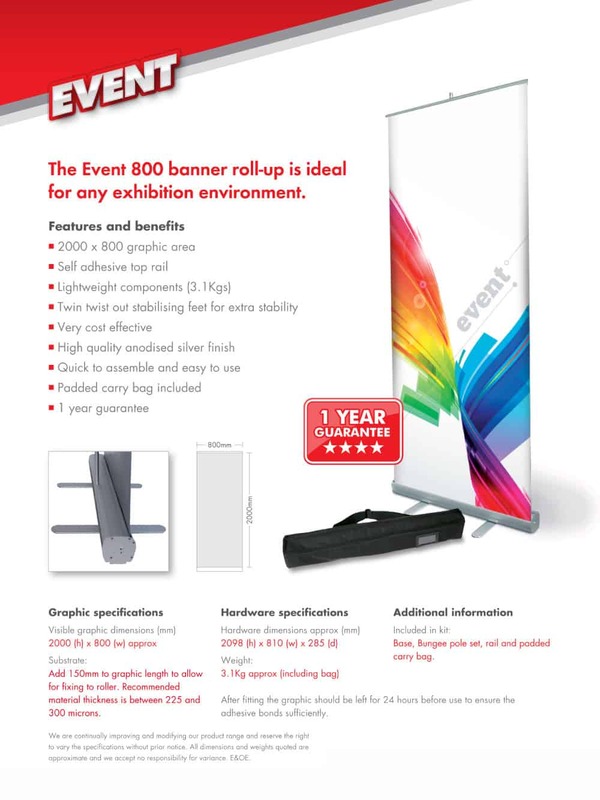 The ‘Event’ is ideal for short term use. 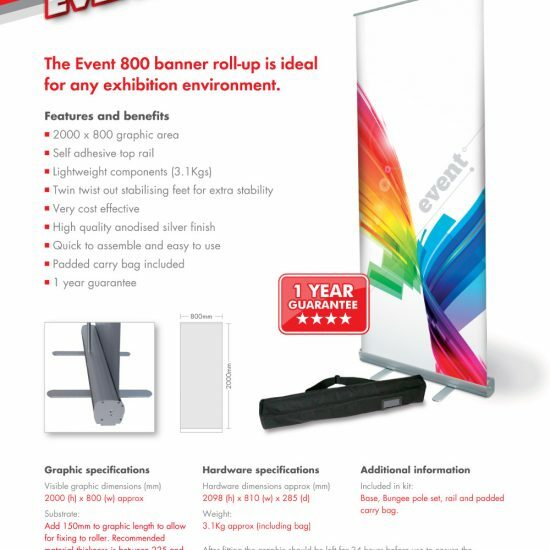 If however you are looking for a more robust unit, then our ‘Event pro’ is a longer lasting pop-up.